Class trips enrich classroom instruction and create life long learning experiences! 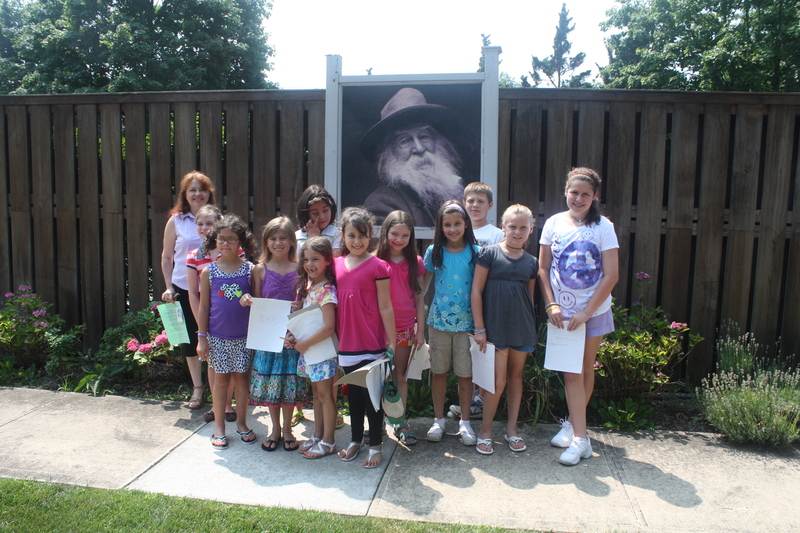 Bring your class to the historic Walt Whitman Birthplace. Enhancing NYS language arts and social studies curriculum.